Young Poison Ivy might be known simply as Ivy Pepper on the new Fox series "Gotham," but there's no mistaking her as one of Batman's eventual nemeses. The series, which premiered on Monday, introduces us to the many villains of Gotham city and their origin stories. We only meet Ivy briefly in the pilot, and if you noticed, she's tending to (what looks like) poison ivy leaves. 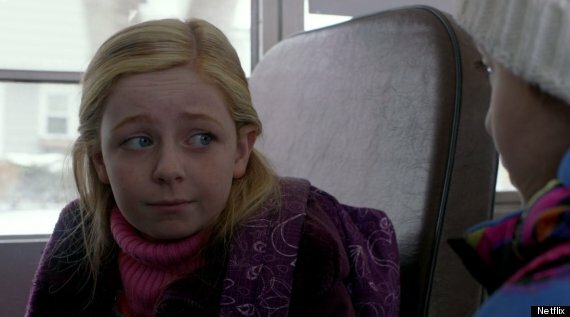 But if you're a TV fanatic like us, you likely recognized actress Clare Foley. But where exactly have you seen her before? Young Piper on "Orange Is the New Black"
Foley played the young Piper in Season 2 of "Orange Is the New Black." We only got to meet her for one episode, but it was just enough to give us a little more backstory on who Piper is -- the same goody two-shoes since day one. Maybe we'll see more of her in Season 3 and find out if she ever taps into the adventurous side Alex brought out in her. Remember that time Jessa got a babysitting job and flirted with the father? Classic Jessa. 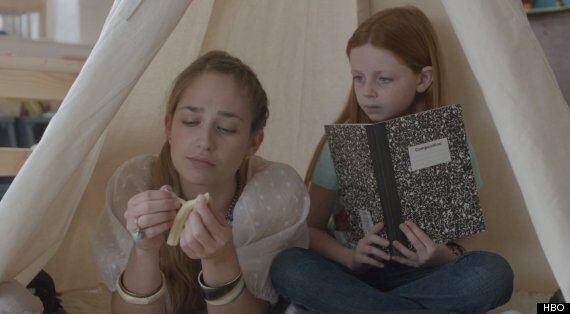 Foley played the daughter of Kathryn Hahn and James Le Gros' Lavoyt family. We're a bit jealous too, because Jessa is definitely the best (and worst) babysitter ever. Chelsea Summers-Maddox on "Law & Order: SVU"
While it seems as if every actor and actress has appeared on "SVU," Foley made her cameo just last season. 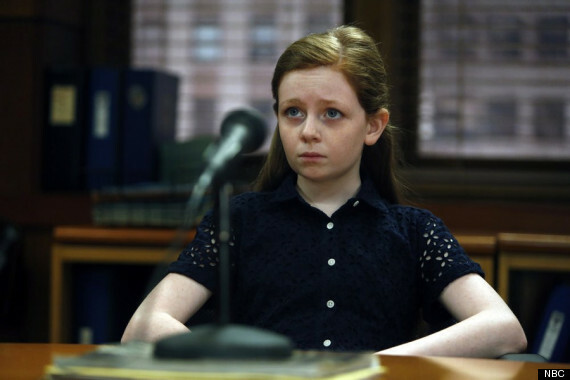 Her episode, "Reasonable Doubt," was a memorable one since it played off the real-life story of Woody Allen's child abuse allegations (and also had a Roman Polanski-inspired twist). Foley played Chelsea, a young girl who claims that her father, a famous TV producer (Bradley Whitford), had molested her. "Gotham" airs on Mondays at 8 p.m. ET on Fox. CORRECTION: A previous version of this post stated that Jessa slept with Lola's father Jeff, when in fact she only flirted with him.